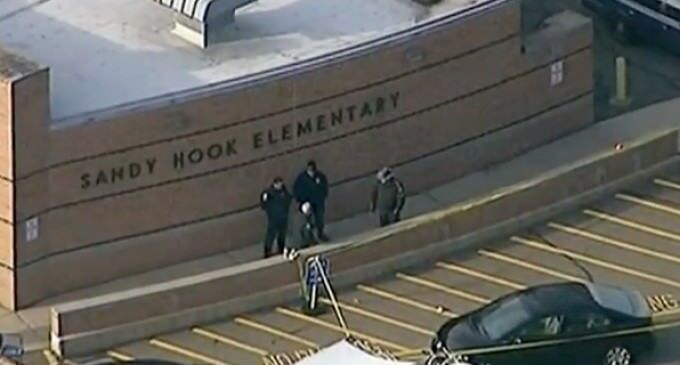 The FBI released crime statistics last year showing that no murders occurred in Newtown, Connecticut, in 2012 – the Sandy Hook Shooting – despite the media reporting that numerous schoolchildren and faculty were killed that December. Why would the FBI release such a report? Did nobody in the process of publishing this material take notice that they were reporting no deaths for this event? We should hunt down these ‘actors’ and kill them for real. Making light of a tragedy is the lowest of low. I would gladly sacrifice myself to see these terrorist actors full of real holes..